Update your trade show displays and graphics often! As you are getting ready to make a strong first impression at trade shows this season, Blue Barrel Signs is your collaborator. Having the right combination of displays can make the difference between getting lost in the mix of competitors and wowing the attendees, whether you are exhibiting at special events, invitational fairs, or holiday shows. 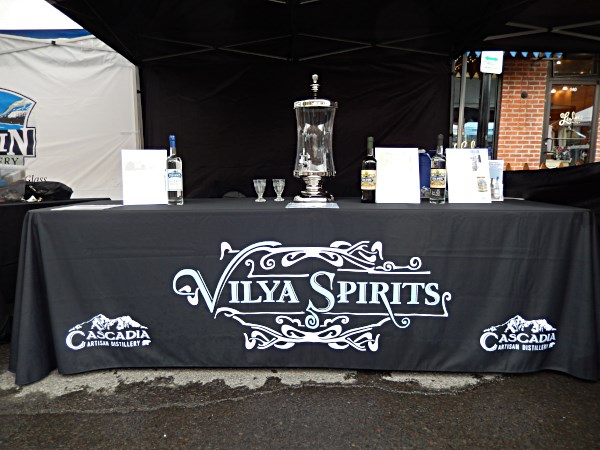 We stand behind the quality of the selection of trade show displays we have available for Central Oregon service providers, commercial building owners, and retailers. 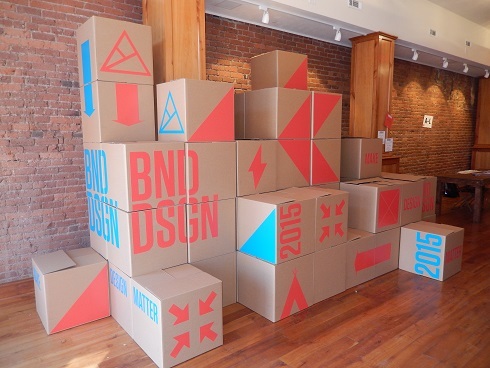 Pop Up Trade Show Displays - Our pop ups define the area for your exhibit. They are available to be used as a full pop up tent with side and front walls or as a background for your display tables. Banner Trade Show Stands - With enticing banner stands, you can promote a closer examination of your exhibit. They draw visitors to your booth when spaced properly. Panel Systems - Your demonstration areas and display tables can gain an easy to set up backdrop with the stand alone panel systems we supply. Table Covers - They carry your overall color scheme and logo. We can also print table covers with the same font as your markers. Floor Graphics - A foot level logo near the conference entrance will welcome attendees. It also helps reinforce your brand. Pop-up banner stands and more! These are just a few of the options we have available. We have displays both large and small, including hanging trade show signs, hybrid trade show displays, island trade show displays, portable trade show displays, table top trade show displays, and more. Contractors - Electricians, plumbers, and every other type of contractor benefits tremendously from displaying their new product alternatives, showcasing available services, and highlighting their expertise. Retailers - Promote the new and popular goods you carry to get new clients in the door. Schools - Attract new students by advertising to older siblings and parents. For example, elementary schools and preschools might choose to showcase mathematics and arts programs that give kids a competitive advantage. Professionals - Accountants, notaries, and attorneys should consider using text and imagery to explain why consumers and businesses alike should use their services. Blue Barrel Signs is a solid choice when looking for displays for your upcoming event, convention, or trade show. We assist you with making adjustments to the sizes of the various displays, supply advice on good combinations of setups for specific shows, and aid in planning your booth’s appearance. 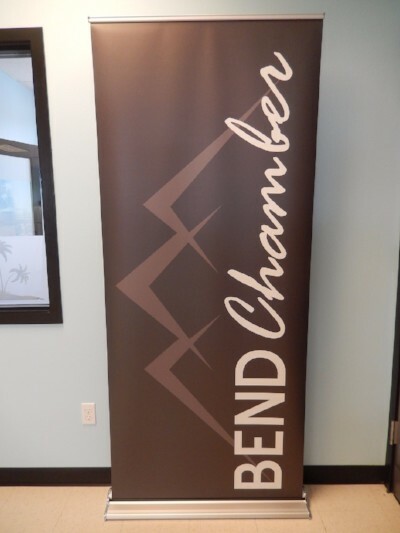 Blue Barrel Signs proudly serves the Redmond, Prineville, Lapine, Madras, and Sisters communities along with the rest of Central Oregon from our headquarters in Bend, OR. For a free consultation and quote on trade show displays for your enterprise, contact us today! Browse Our Trade Show Catalog!